How to File a Police Report. Filing a police report helps law enforcement officials locate and apprehend criminals, find stolen property and track crime trends in your area. Although the procedure for filing a police report varies from city to city, there are basic steps to follow when you file a report. Learn to file a police report to help catch criminals and deter crime in your area. Contact the police department in the city where the crime occurred. Talk to a police officer as soon as possible after the crime took place so your memory of the incident and individuals involved is fresh. Know that you can file a police report at the police station or ask for an officer to come to your home. Be prepared to answer questions such as the type of crime that transpired, items missing or damaged, name of the person who committed the crime (if known) and a description of the suspect along with his address and vehicle type (if known). Also give your contact information so the officer can follow up with you on the case. Receive a case number for your police report. Refer to the number when you want an update on your case and if you'd like a copy of the police report. Understand that there is no fee to file a police report. However, there is a fee to get a copy of the police report and it takes approximately one week to reach you. 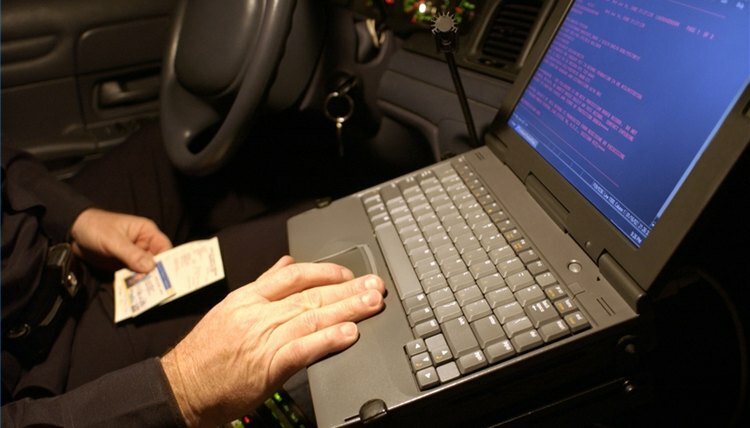 Some police jurisdictions allow you to file a police report online. Ask your local police department if this service exists in your area. Follow up with the officer who took your police report. Ask for an update on the case and provide additional information if needed. Never file a false police report. This is considered a crime that is punishable under the law. Contributor. "How to File a Police Report." , https://legalbeagle.com/12117515-how-to-file-a-police-report.html. 25 October 2017.